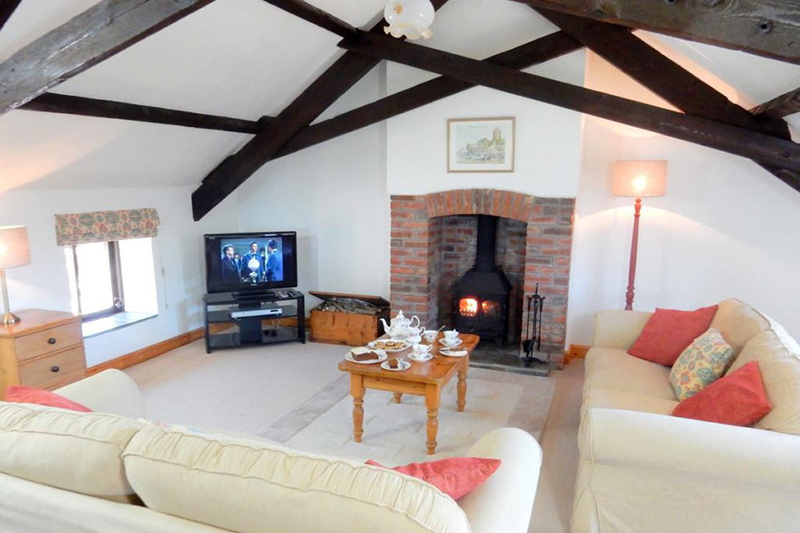 Top quality self-catering holiday cottages with ocean views in North Devon, in an Area of Outstanding Natural Beauty. The cottages contain everything needed for a perfect break and come with beautiful Gardens, a Reading Room, a Spa and a Gym. There are over seven acres of gardens available to guests, including a two-acre meadow and a play area for young children. 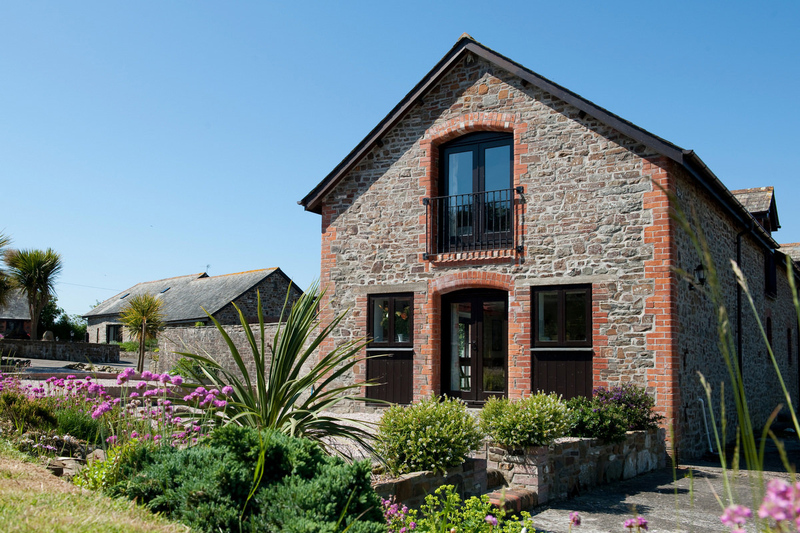 Downe Cottages are situated on the Hartland Peninsula, part of the North Devon Coast Areas of Outstanding Natural Beauty. The cottages look West over the Atlantic and North to Lundy Island. 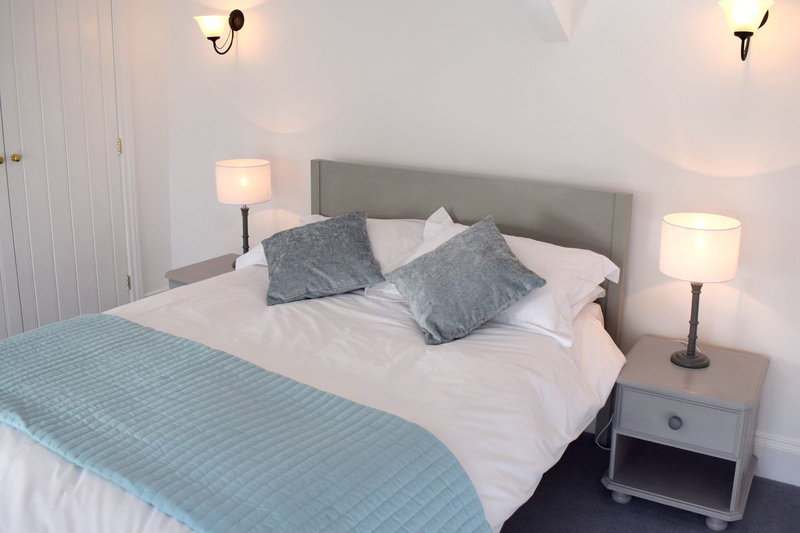 They provide a perfect setting for walking and cycling holidays, romantic breaks or tranquil retreats and offer wonderful holidays whatever the weather and whatever the time of year. © South West Holidays 2018. South West Holidays is owned and operated by Unleashed Web Design and Digital Marketing, Exeter.